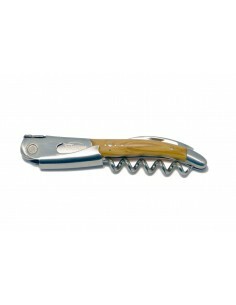 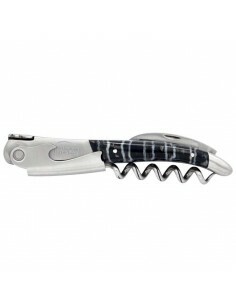 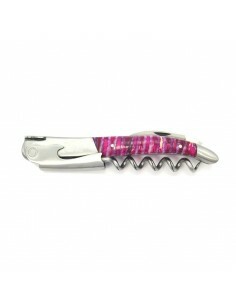 The only wine opener Laguiole with a solid forged bee that keeps to the form of the pocket knife. Unlike waiter’s knives with slim handles, it has a shaped handle with the shepherd’s cross; the spring is chiseled and it is shipped in a wooden box. 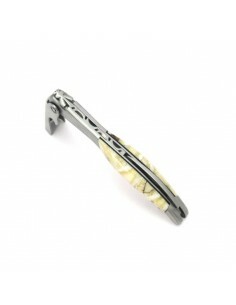 Shaped handlesThere are 17 products. 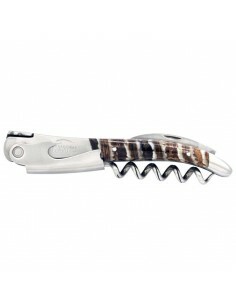 The only wine opener Laguiole with a forged bee and which respects the shape of the folding knife. The only wine opener Laguiole with a forged bee and which respects the shape of the folding knife. NB : Delivery outside the European Union is not possible for a rosewood handle (International Convention). The only wine opener Laguiole with a forged bee and which respects the shape of the folding knife. NB : Delivery outside the European Union is not possible for a kingwood handle (International Convention).